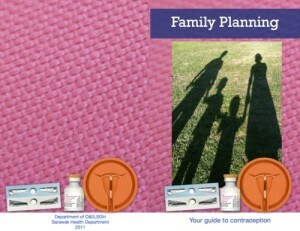 Family planning or contraception helps you to plan your pregnancy as well as the size of your family. It prevents unwanted pregnancies and gives you a worry free sexual life. There are various types of contraceptive methods available in our country. There is the popular oral contraceptive p ills , injectables, and implants. The intrauterine device (IUCD). tubal ligation (BTL) and vasectomy. status, the contraceptive effectiveness, cost as well as your personal preference. Naturally, you should also ensure that you are not pregnant before starting on contraception. Starting the contraception correctly and following the instructions given in the information leaflet as well as your nurse or doctor would ensure that the method that you choose would be effective.